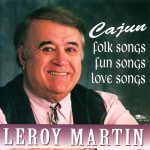 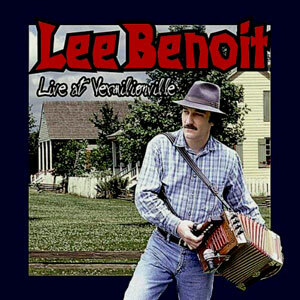 Live at Vermilionville, was recorded LIVE at a Cajun and Creole Living History Museum and Folklife Village on the banks of Bayou Vermilion in Lafayette, Louisiana. 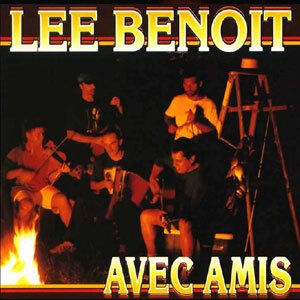 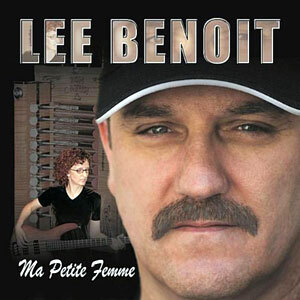 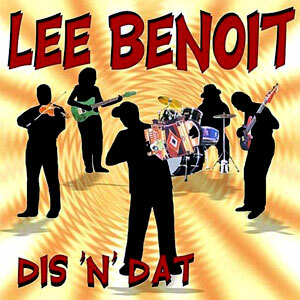 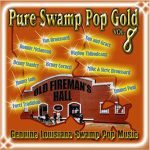 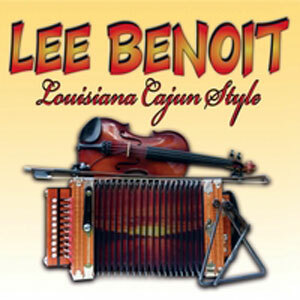 The band members mesh so well together in combination with Benoit’s clear, distinct vocals, that even listeners who do not understand Cajun French well can appreciate it. Released in 1998, 15 tracks.